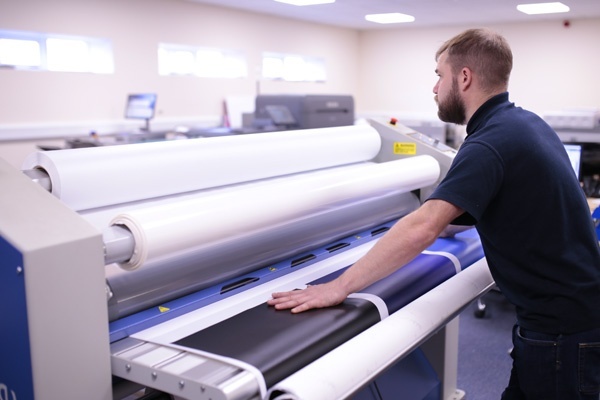 With 60 years' experience and the latest technology you can rest assured that we have the ability to create outstanding full-colour printed materials. 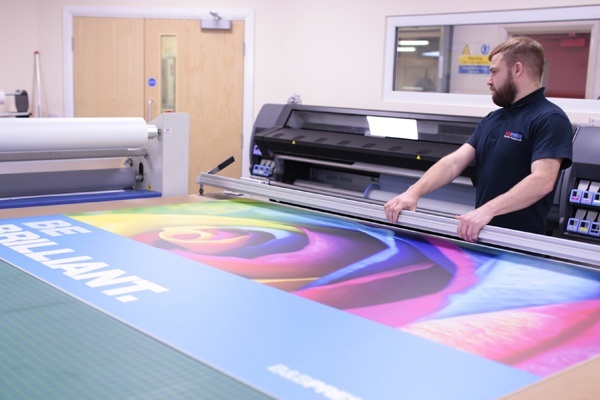 Sometimes referred to as wide format printing, our large format printing capabilities give you the option to have your graphic printed onto almost any material at any size. Our team are on hand to advise and support you through all the available options. 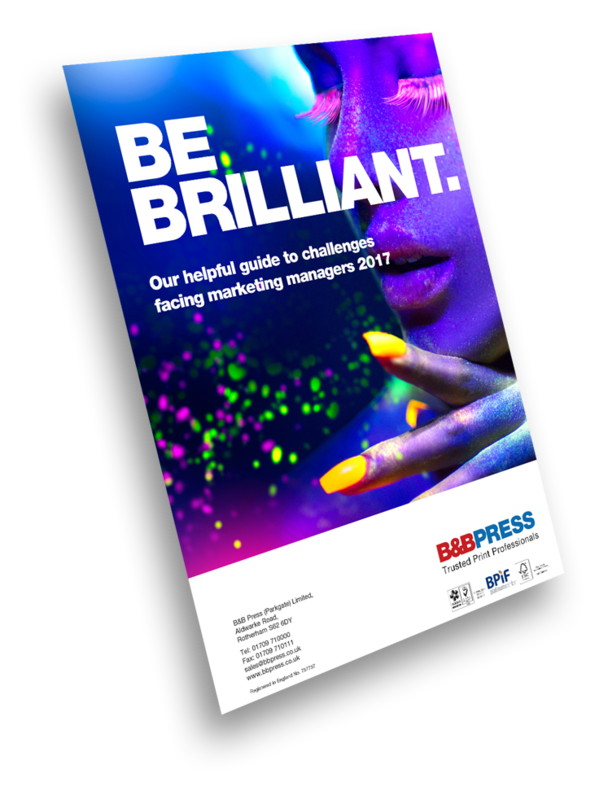 We’ll help you turn your ideas into impactful eye catching designs ensuring you get the 'wow' factor you were looking for and more importantly, the most from your marketing spend! 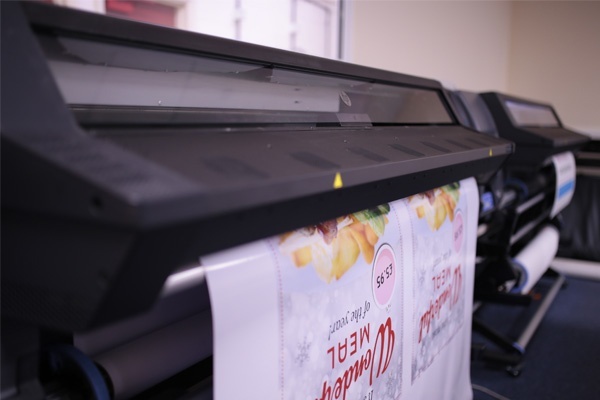 Whatever your large format printing display requirements are, you can be sure of high quality display graphics delivered fast. Contact us or call our helpful team on 01709 710000 to talk through your ideas and requirements.